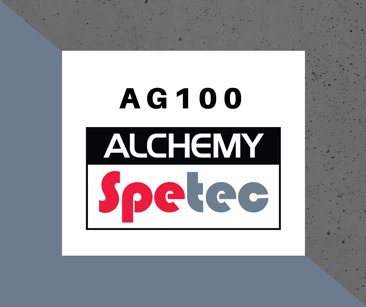 In this post, I'll continue my overview of the Alchemy-Spetec product line with a profile of AG100. If you haven’t already, be sure to check out my previous articles on F400, F1000 and H100. AG100 is a three-component, water-swelling hydrogel based on acrylate that hardens to an elastic product. 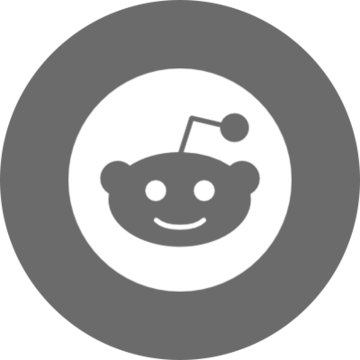 What are the advantages & applications? AG100 is especially noted for its low blending viscosity that is almost equivalent to the viscosity of water. This acrylate is mainly used for mainline and lateral sewer grouting. AG100 can also be applied in the case of curtain grouting, soil stabilization, and last but not least redirection of ground water. The set times can also be controlled by varying the amounts of catalyst on the resin side and salt on the water side. Want more in-depth info on leak seal products?